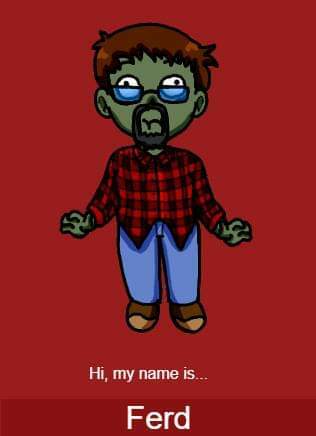 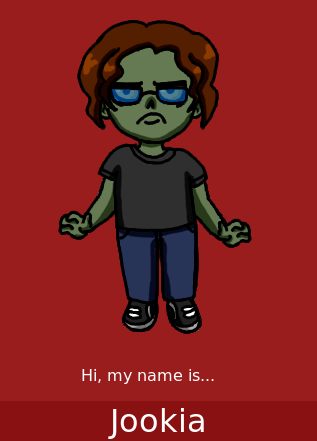 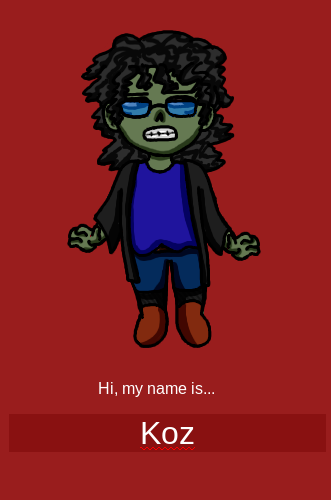 Take a picture of yourself as a zombie and post it. 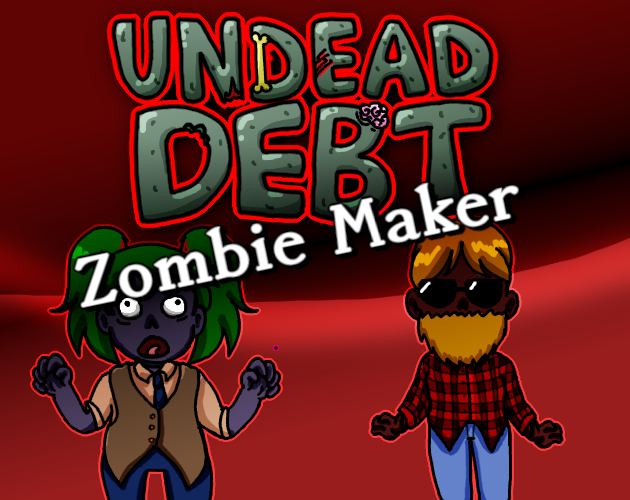 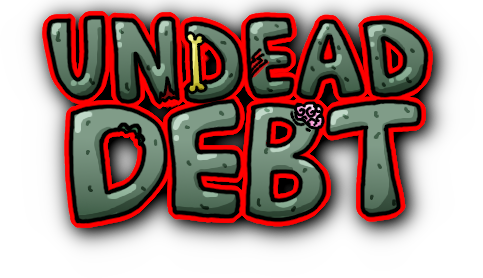 Maybe you'll end up in the Undead Debt game! 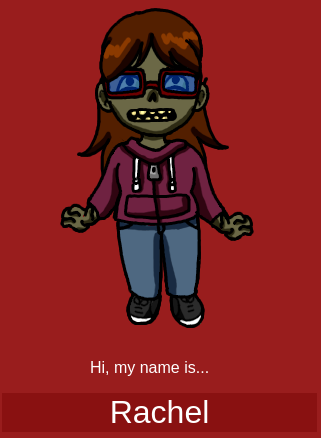 My friend Jookia, still bothered by computers even in undeath.